The Phillip Island Adventure Resort facilitates a positive community experience for students attending school camps while, at the same time, providing the opportunity for VELS-linked experiential learning to take place. Our camp programs are fun-filled, affordable, educational and safe. Our program planning staff will liaise with your group leader to ensure that we meet your specific learning objectives, through instructor-led outdoor education activities programmed to complement your own school program, or a full camp program with instructor-led outdoor education activities – from design through to implementation. 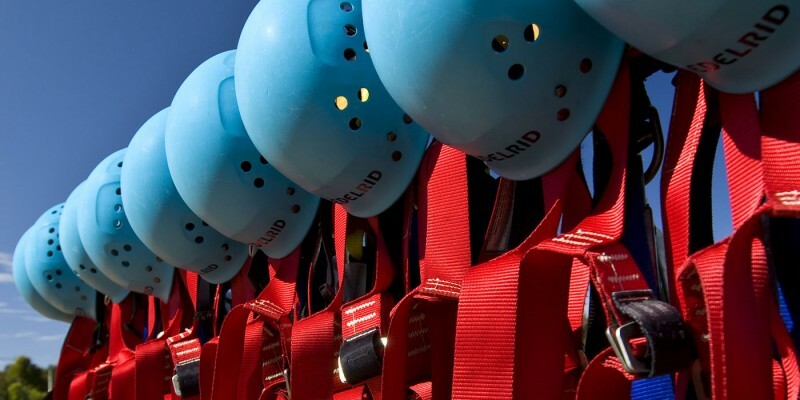 Activity streams offered include: High Adventure – specialising in high element activities; Adventure into Nature ­– specialising in nature-based learning activities; Tent Adventure – specialising in basic bush camping skills, safety & techniques.